Most Common Myths About Concussions It is important to recognize when someone has a concussion and it's also important to know the most common myths about concussions. Find out what they are. It feels as though we are being overwhelmed with information about concussions by the media, but increased coverage has done little to change the wide spread misunderstandings surrounding them. People still think concussions are “mild” or injuries that someone will completely bounce back from with time. A concussion results when the brain rapidly moves within the skull, shearing the neural tissue which causes metabolic and mechanical changes in the brain. A concussion is a type of diffuse axonal injury which means it is a head injury that affects axons over a widespread area of the brain. Axons connect cells together and allow for communication between brain cells. When you experience a concussion, the fragile axons in your brain are stretched or torn. In many cases, axonal injury is not visible on an MRI. Some medical professionals use a scale of 1-3 to categorize concussions. Each number corresponds to a change in consciousness. For example, a grade 1 concussion involves no loss of consciousness while a grade 3 concussion can leave a person unconscious for several minutes. A concussion is considered a type of traumatic brain injury. Brain injuries are also graded according to the change in consciousness. A brain injury can be mild, moderate, or severe. The grade of your concussions is not descriptive of the severity of the brain injury. So a brain injury that is described as “mild” has nothing to do with the severity of the injury, only with the loss of consciousness. Every brain injury, no matter how mild, can have permanent affects. If you have been injured and have suffered a concussion, it is important to give yourself the proper time to heal before returning to work or sports. If your concussion was the result of someone else’s negligence, contact an experienced personal injury lawyer. At Jim Dodson Law, we have a strong understanding of the complex medical science and unique needs associated with head injuries—information that will need to be explained to insurance companies in order to secure a fair settlement or verdict. 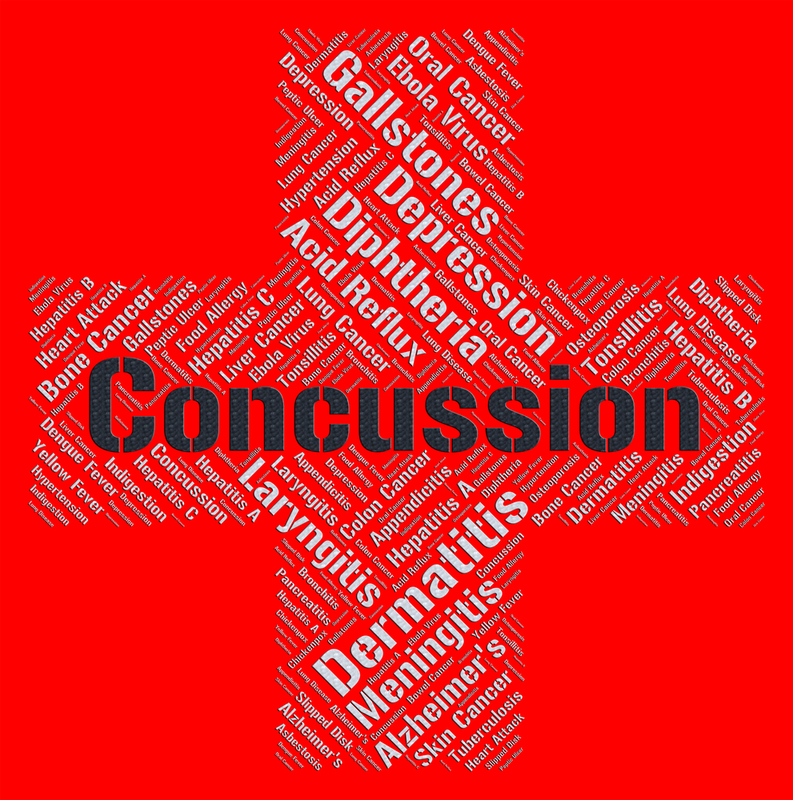 For more information about concussions, request a free copy of our Layman’s Guide to Brain Injuries and then call us. Don’t worry, we don’t like spam either. We will protect your information and share it with no one. Call us anytime. We look forward to hearing from you.